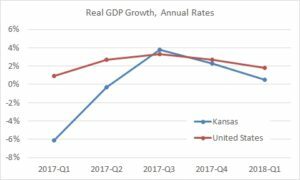 Since Kansas fiscal policy is being set by unelected judges on the Kansas Supreme Court, soaring taxes are now hurting our state’s economy to pay for judicial mandates. This looks likely to continue regardless of who gets elected to the statehouse in November. Spending must be paid and Kansas taxpayers need to pay more to keep the judges happy. 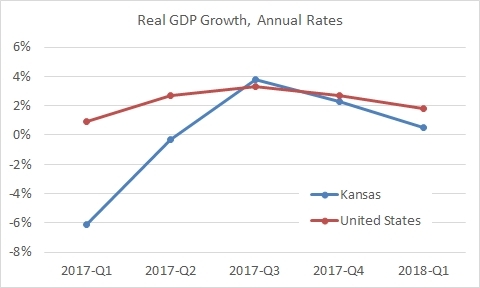 This will hurt the Kansas economy.